Technology is making huge advancements in the baking industry. 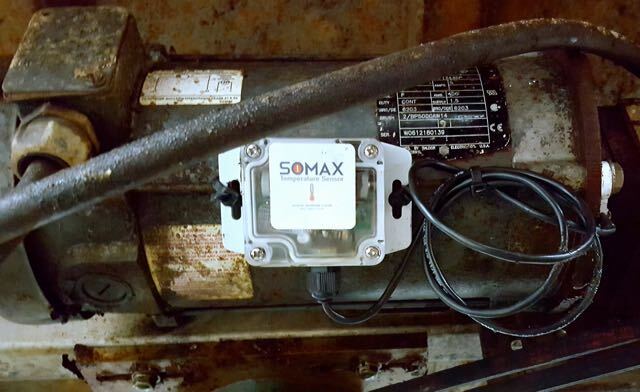 Recently, SOMAX’s Robert Thiel spoke with Food Processing magazine about how SOMAX’s IoT based CMMS is a game changer in maintaining not only equipment but also employees. Whew! Where does the time go to validate? It’s been a while since SOMAX has posted to our blog and we wanted to say that we are still here! If you’ve ever been a maintenance manager, or worked around one, you too know how they can go “MIA” and are hard to track down. We also have been this way while working on creating new modules and better functions in SOMAX. 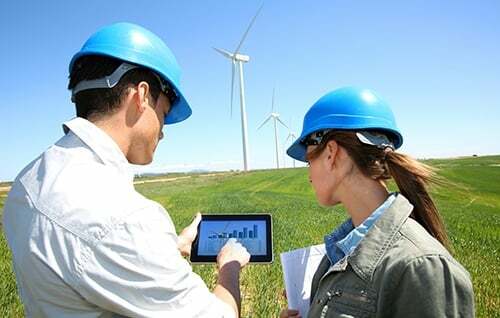 A lot of maintenance managers would like help in predicting, preventing, and documenting a lot of their plant activities. For instance, while driving home tonight wouldn’t it be great to foresee that if you kept traveling at your current speed, you’re going to run through the next camera-protected red light? I know for me I would like to know that and avoid any and all traffic tickets! No matter your industry, no matter your company, no matter your size, if you have computers, you likely have an IT department. You know, those protectors of the passwords, doormen of the data, and sentries of the server. We all know the challenges that IT faces, and with the world continuously turning to SaaS (Software as a Service) companies to handle their enterprise application needs, IT has a tougher job than ever before. Data protection, security checks and user management are important pieces of the IT puzzle. These stalwarts of tech have an important job to do, and we recognize that. In fact, we love IT departments. They're some of our biggest fans because we work hard to make their job easier. Here's five reasons we feel the love from those friends of the firewall on a regular basis. We recently held a webinar titled: How the Internet of Things Will Change the Future of CMMS. We really loved the content of the presentation, and are planning to make a whole series about how CMMS will continue to change and evolve thanks to the Internet of Things. We put together a recorded version of that webinar so everyone could have a chance to check it out. We hope you enjoy it! Spare parts, rebuilt parts, broken parts, returns, warranties, stock parts, non-stock parts, part checkout, part return, lost parts, labels, counts...and that's just the start of a list encompassing everything about your store room! 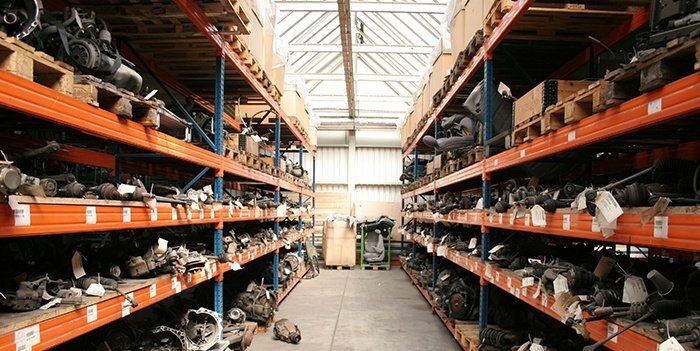 Whether you call it a parts room, store room, crib, locker, inventory area, or anything else, that place where you keep all your parts is vital to the success of your operation. Without those little pieces of wire, metal and plastic, among other things, your operation could be brought to its knees by a simple problem, creating crippling down time that can cost thousands, if not millions. 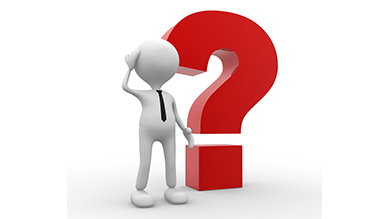 So, how can you use your CMMS to ensure that your parts are always right where they need to be, when they need to be there? We've put together a few tips on how to organize your parts in your maintenance management software to best handle your store room. Rules, they're everywhere, and they're pretty impossible to get away from. Usually they serve a very important purpose, to keep you or others around you safe. We've all heard things like; don't touch the stove, look both ways before you cross the street, stop jumping off the garage (was that one just me?) Well, CMMS has rules too, and while we can't enforce them to keep you safe, they are their to keep you from hurting yourself by setting up a maintenance management system that will cause problems in the future. 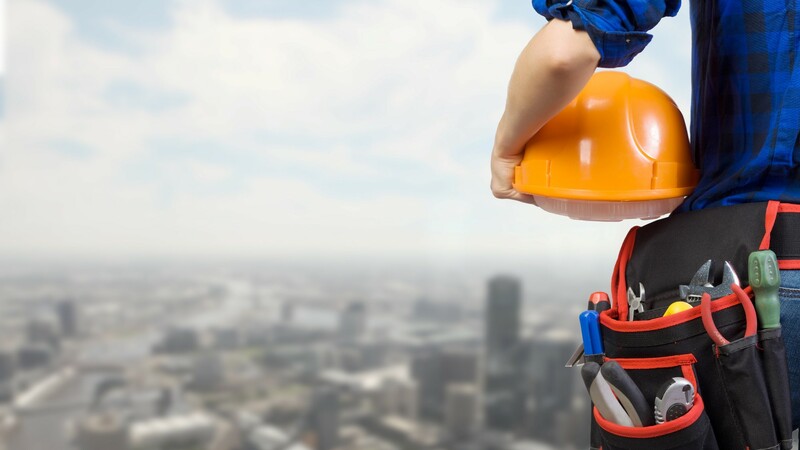 We've rounded up our top five rules anyone working with maintenance management software should follow. You may not hurt yourself if you break these rules, but you may still pay the price in the end. Everyone has expectations. whether they're about your food, your life, or your maintenance software, we all have them. Sometimes these expectation are right on the nose with reality, and sometimes they're a little out there. We've put together a few expectations that we've heard throughout our time with customers over the last year or so, and some realities for those expectations. Whether good or bad, we try to keep it real, so here's a few expectations and realities about CMMS. Want to Attend a Great Internet of Things and CMMS Webinar? We don't usually use our blog to advertise because we always strive to give objective information about maintenance management and CMMS, as well as other great topics like the Internet of Things, sanitation, facility management and more. But, and this is a big but for us, we had to talk about our upcoming webinar: How the Internet of Things Will Change the Future of CMMS. We can't wait for this presentation. It was a hit at NFMT 2016 in March, and we've added to and improved it a great deal since then to provide the most up-to-date information about the Internet of Things' continued effect on CMMS now and in the future. We're sure anyone that would like to attend has a few questions, so we've answered them here.